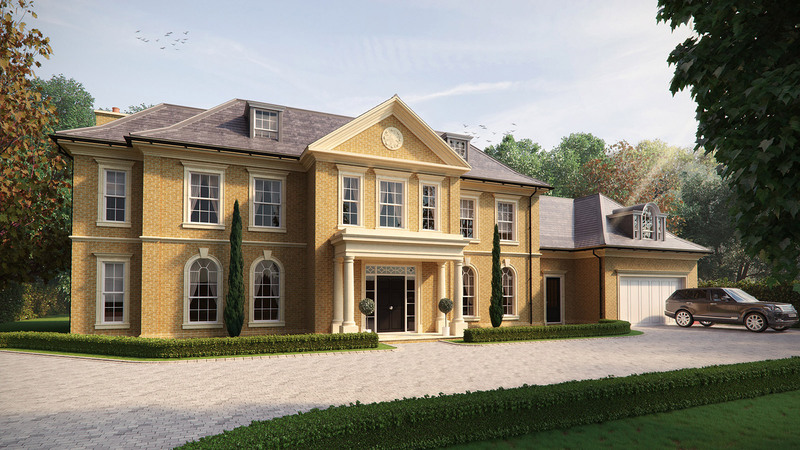 Holtwood Road is a substantial detached 5 bedroom family home located in the sought after village of Oxshott. This outstanding home features a heated indoor pool with gym complete with full length bifold doors opening up onto the terrace and landscaped gardens beyond. Holtwood Road is nestled on a quiet residential road just a short walk from the village centre and train station. Oxshott again offers the quiet countryside living with the benefit of being within easy reach of commuter routes into London.